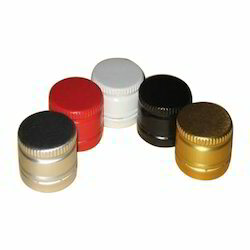 We manufacture aluminium ROPP caps of the sizes 22mm, 25mm, 28mm and 31.5 mm. We offer the most competitive rates in the industry for the best quality printed or plain caps. 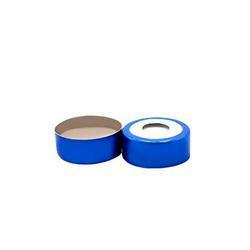 We are a unique entity in the industry, actively committed to providing an optimum quality Aluminum Perfume Cap. - 2 ml/1.8 ml Screw Top Vials having Black Screw Cap & PTFE Septa (8 mm). - 1.5 ml Screw Top vials having Blue Screw Cap & PTFE Septa (9 mm). - 2 ml / 1.8ml Crimp Top Vials with 11mm Aluminum Crimp Cap & Septa. - 20 ml Vials with 20 mm Aluminum.